It is such an inspiration when we see women make it really big in almost every industry in the world, especially those who are part of a male-dominated on. 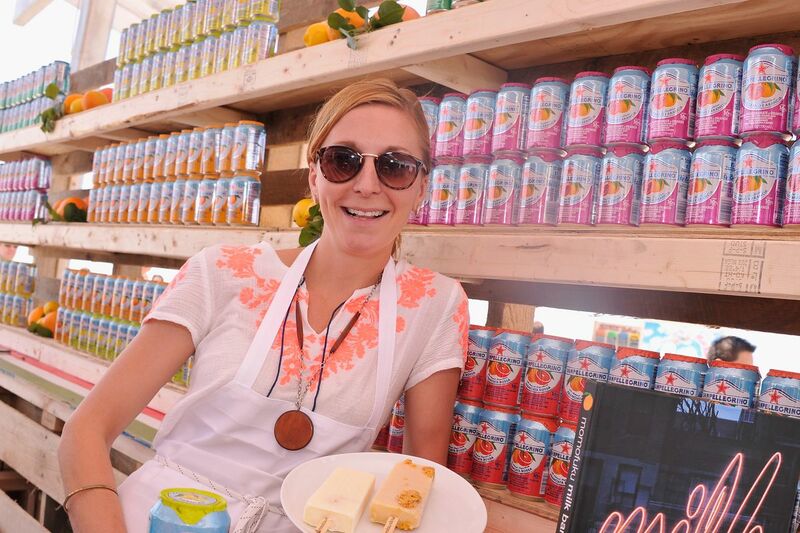 One of the most successful women have actually created an empire in the dessert world. In fact, she is celebrating the 10th year of her very own chain of dessert of bakery and restaurant. 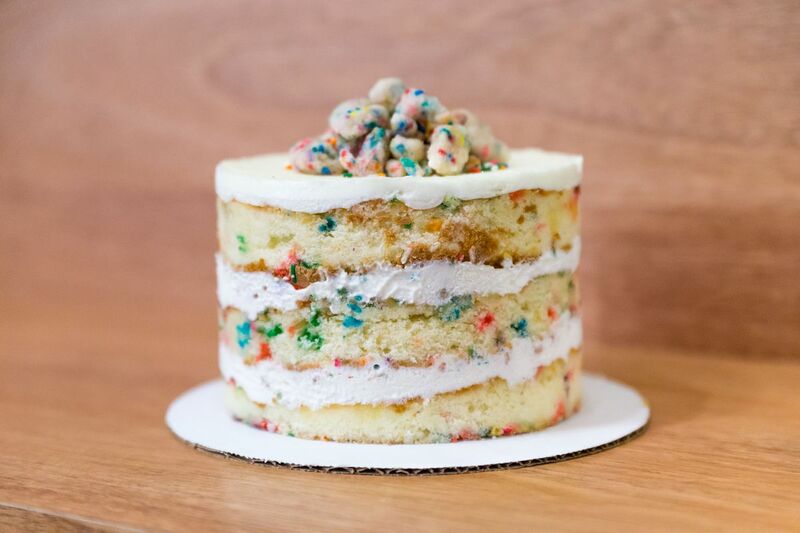 Christina Tosi is known to be the woman behind one of the most famous dessert restaurant and bakery in the United States, which is called the Milk Bar. For over 10 years, they have managed to produce well-known customs cakes for different occasions. They are even known for producing their own baking mixes, and even ships their products all over the world. They have branches all across the states such as in New York, Las Vegas, Washington D.C., and Toronto. Most people have been wondering how Tosi actually started this massive empire and how she managed to turn into something this big. It turns out that it was when she started working as a food safety consultant for David Chang’s Momofoku, she then introduced different homemade desserts and Chang himself asked her to re-create them so it could be included in the dinner service that same night. In 2008, she then proposed the idea of adding a bakery and the menu included some of what she referred to as happy mistakes. Just like the compost cookie, crack pie, and cereal milk, and over the years it continues to grow. Tosi then was awarded the James Beard Foundation award for Rising Star Chef of the Year in 2012 and in 2014, she managed to snag the James Beard Outstanding Pastry Chef award. People believe that one of the secrets to Tosi’s success was the fact that she let her customers feel the nostalgia of the American palate, especially with her cereal milk ice cream. It makes people want to crave for something they have been craving for since they were young, her desserts are truly childhood dreams. In an interview with Entrepreneur, Tosi revealed that she actually spent a decade in different kitchens and making their recipes, she then thought of always wondering what people would love to have for dessert. When asked what she thought made them last this long and what she would think would make them last longer, is the fact that they are not trying to make it into the top. They are not aiming for the wow factor, because what they are aiming for is the connection that people would have with them. They are invested in every creation emotionally and that’s one of their secrets. Tosi believes that if they offer something for the people that would make them feel like a different kind of home, then it would stay with them. Just like when she revealed that it took her and her professionally trained pastry chefs two years, just to be able to re-create the birthday cake from scratch. People may actually think that it is just something you would buy from the groceries, with a boxed cake mix as well as the icing on a tube. Tosi then recreated that and it has been one of their best creations. She said that what made it difficult is to actually recreate the taste of the cake from their childhood memories. The 37-year-old Milk Bar owner revealed that her greatest guidance is her grandmothers. Neither is still with her but she uses them as her moral compass and would always think if her grandma would actually do what she is doing when it comes to creating something. Her husband, who is also a restaurateur has also influenced her decisions and have helped her make it this far. Milk Bar now has a total 14 stores, including three cookbooks, with the third one coming out this month.